President of the SVG Teachers Unions Wendy Bynoe said the agreement on salary increases made at last Friday’s meeting in their absence is an insult to teachers and all other public servants. 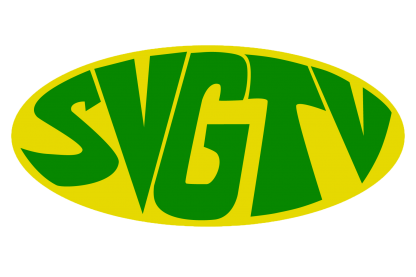 In a telephone interview with SVG-TV News Bynoe said they were not notified of the agreement which is quite disappointing. Bynoe said the two unions represented at the meeting last Friday could not have made a decision that truly represented public sector workers.